When you’re finalizing a mortgage, signing a power of attorney, administering an estate, or have another document that requires a secure record, you’ll likely need a document professionally notarized. A Beverly Hills notary is always on hand at your local private mailbox to assist with your notarization needs, and you don’t even need an appointment. However, there are a few things you need to do in order to prepare for a notary to notarize your document. Here we take a closer look at how the process of notarization works. You will need to turn up to the notary public prepared, with your documents filled in, but not signed by any party. 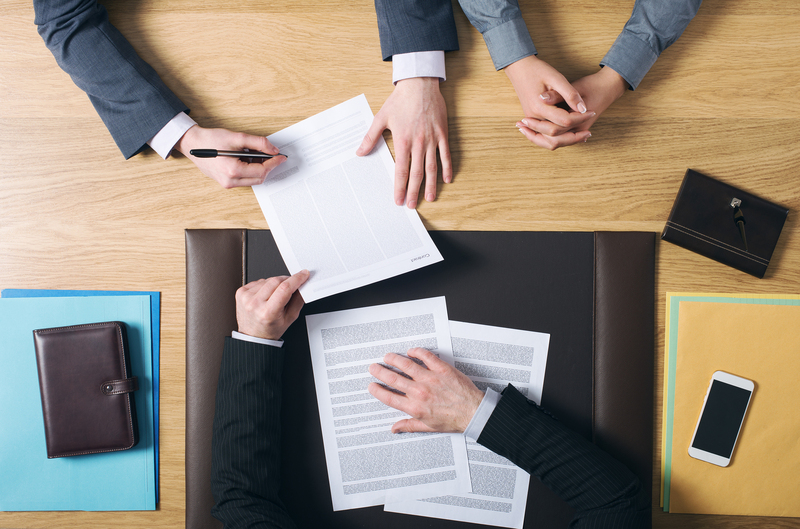 It may be helpful to seek professional legal advice regarding your documents before attending the notary, because a notary cannot give you advice on the content of your documents, unless they are also an attorney. Make a copy of your documents, and supply a copy to all signatory parties before attending the notary. Ensure there is also space on your documents for the notary to sign and apply their seal. Research online or search locally for a nearby Beverly Hills notary. Private mailbox companies are the ideal place to find a notary public as they are conveniently located, and available when you need them. There are also copy and printing services on site if you need to make copies of your documents. All parties who need to sign the documents need to be present with government-issued ID for the notarization. Although appointments for notarization are usually not needed at a private mailbox, you may need to make an appointment for your notary visit elsewhere. The notary may scan the document through and then observe all parties signing and dating the document. The notary will then also sign the document indicating they have witnessed your original signature, and apply their seal. It’s important to note that once all parties and the notary have signed the document, it is legally binding. In most states, notaries are required to keep a journal of their notarizations. The notary will maintain their journal, and ask you to sign it if required. This is necessary as a record of your notarization. Some documents to be notarized contain specific wording that means it doesn’t require a notarial certificate, while other documents require a separate certificate. Your Beverly Hills notary will ask you what kind of certificate you need, and can explain the options to you. However, they can’t tell you which certificate you need, so if you’re unsure, find out beforehand from the person or agency who issued you the document. After this process is completed, your notarization is finished. You can make copies of your notarized document to distribute to signing parties if necessary. Choose an experienced notary and come prepared to ensure your notarization process is completed smoothly and without difficulty.